The Viking 37 Billfish may be the smallest convertible this builder sells – and is in fact one of the smallest new convertibles built these days – but its ready to compete offshore in a big way. 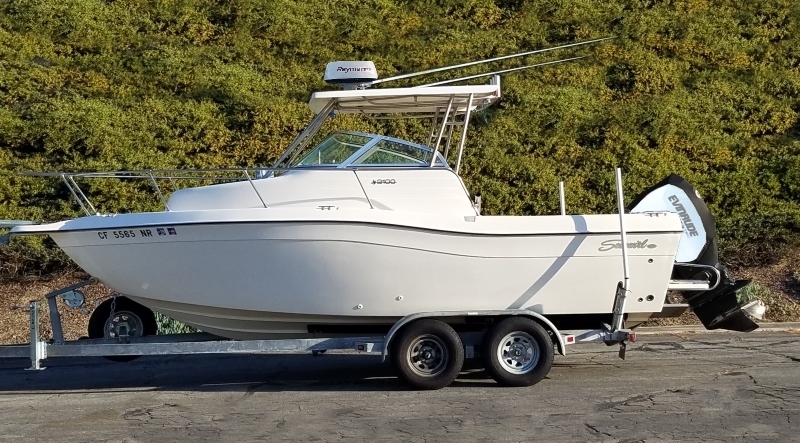 The Viking 37 Billfish may be one of the smallest new convertibles around, but it’s an eminently capable sportfishing machine. Whether you’re following the Bisbee Offshore, checking out the results of the Los Suenos Signature Triple Crown, or reading up on the Blue Marlin World Cup, you’re going to notice one common thread: quite often, there are Viking sportfishing yachts dominating the fleet. 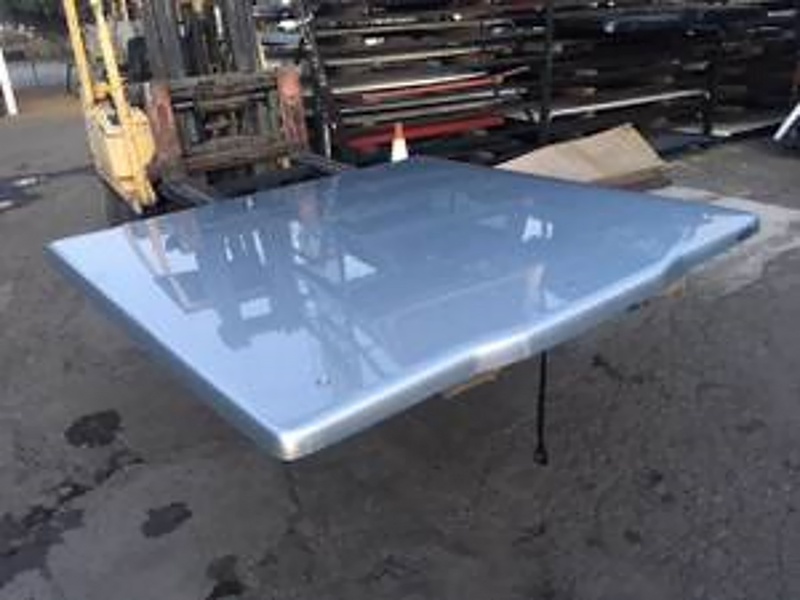 Vikings commonly make up more of the competitors that any other single production-built or semi-custom boat, and they show up in the winner’s column with great regularity. When it comes to convertible sportfishing machines, as a brand they pretty much rule the seas these days. But you don’t need an 80-footer to get into this game. Viking’s smallest boat, the 37 Billfish, brings complete competency to the table without even breaking a million bucks. Fuel capacity – 440 gal. Water Capacity – 66 gal. Those in the know will remember that this model was born an Ocean Yachts, right as the Great Recession began tightening its grip on the marine market. Viking stepped in and acquired the molds, but the similarity between the older versions and the Vikings ends with that basic design. That design, however, is a winner. The bridge is rather compact, for sure, but it does have enough seating for several crew members to ride up top with the captain. The 37 Billfish is one of few modern boats to incorporate the characteristics of both an express, and a convertible. 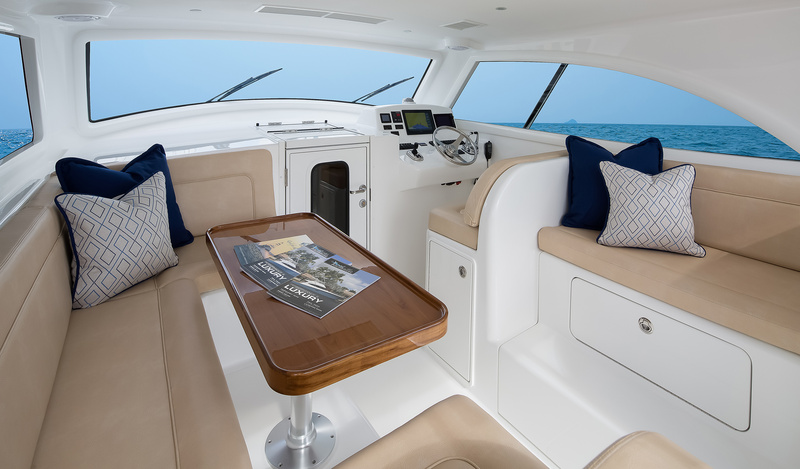 It has a flybridge, of course, which by the way has seating for two to either side of the center helm pod plus another seat in front of the helm. But it also has a lower station, on the starboard side of the helmdeck. And rather than being fully enclosed the helmdeck is open in the rear, with clear canvass curtains shutting out the weather. 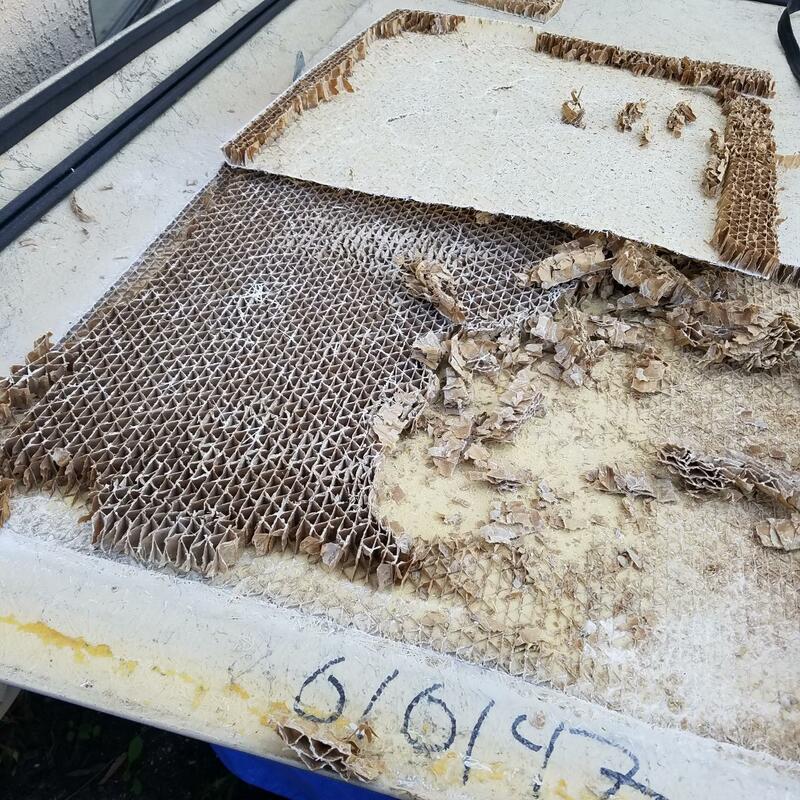 Net result? 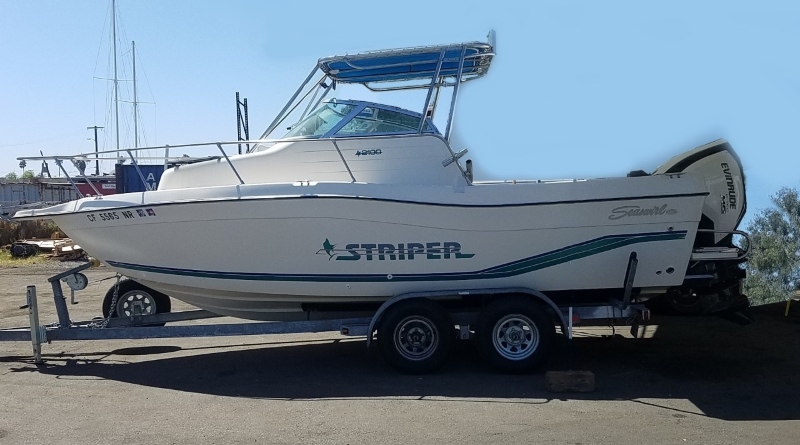 The captain can run the boat from up top, or can run it express-style from the lower hem and easily dart back into the cockpit when the action gets hot. More about that bridgedeck: it does a fairly good job at working in the basic features you’d hope to find in an enclosed salon (two settees, a dinette, a small refrigerator, stowage, and air conditioning) while remaining all-weather capable and easily cleaned of things like dorado blood and stepped-on Frito bits, which inevitably make their way onto the bridgedeck of an express boat. 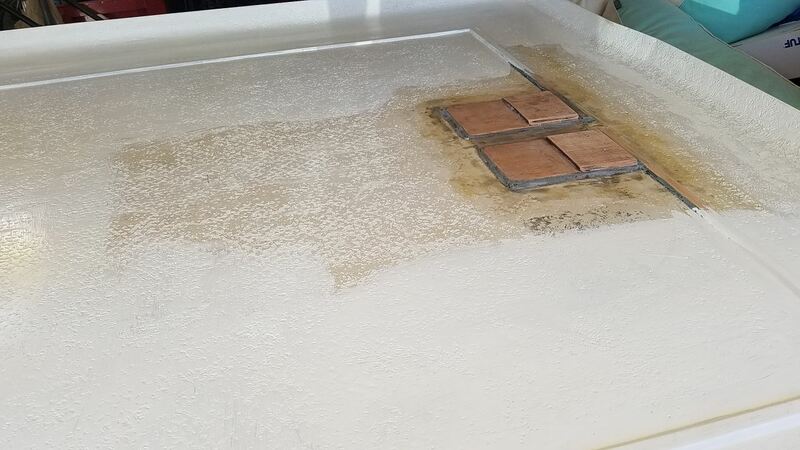 It also has a tank-like door to close off the lower cabin, ensuring the more refined area of the boat remains fully protected. 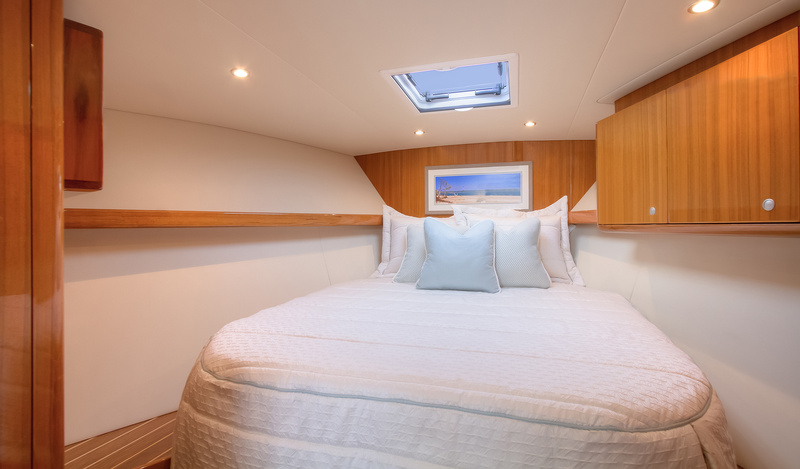 Though small by necessity, the forward stateroom on the 37 Billfish is completely private. Down below there’s another feature unique to boats of this class. The forward stateroom – mini-stateroom, really, as there’s only room for berths and some stowage lockers – is completely private, with a full bulkhead and door. In most boats this size the berth would be open to the rest of the cabin, which houses a small galley to starboard and an enclosed head to port. 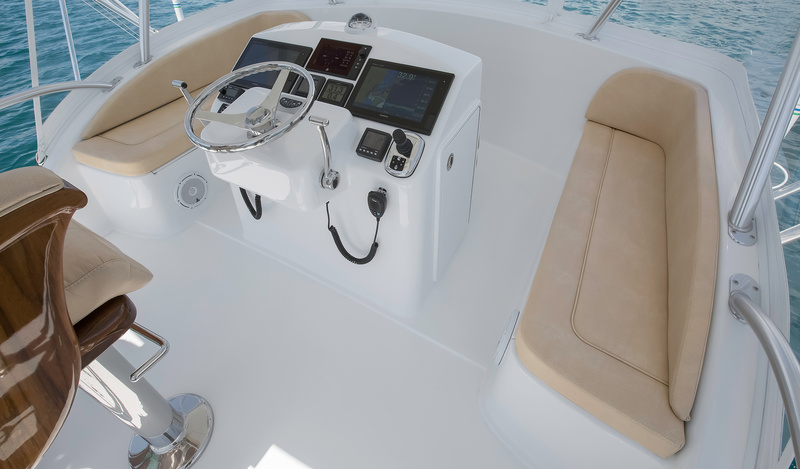 Enough about cabins – the cockpit is what most anglers really want to hear about. Again, by necessity it’s on the small side when compared to other Vikings, but at 86 square feet, you’re certainly not going to top it by much with any other 37-footer. And you get some nice Convertible-style perks, like port and starboard mini-mezzanines. 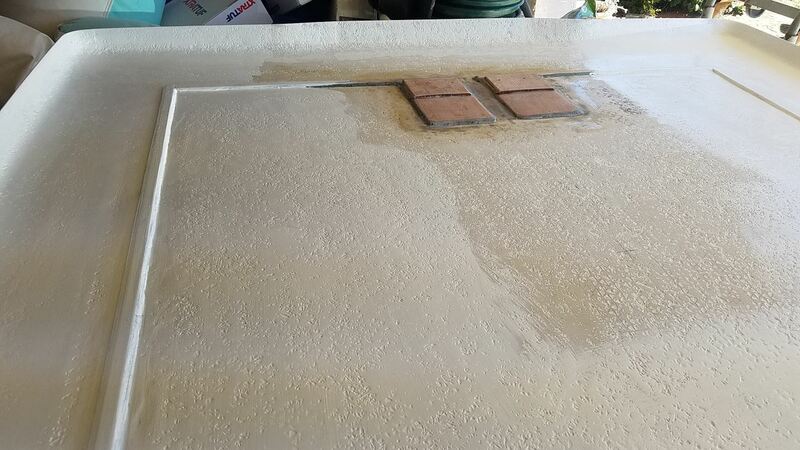 There’s a rigging station with a sink and cutting board plus tackle stowage under the starboard side, and while the port side seat is cramped a bit by the bridgedeck ladder, it houses a cooler with a bait tray inside. 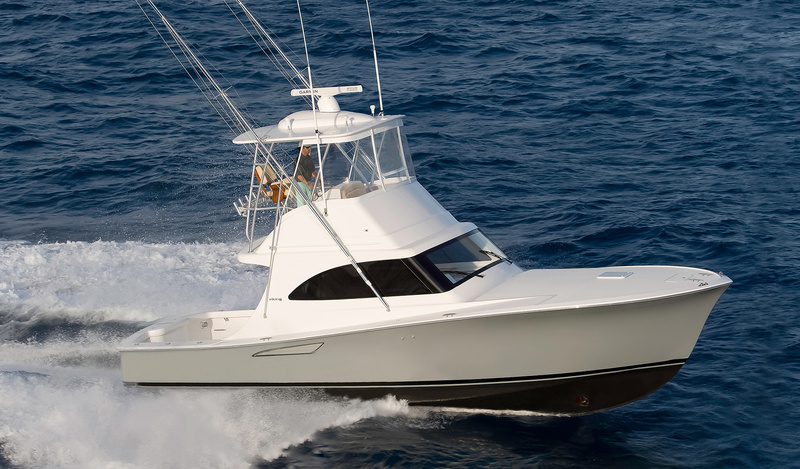 Add a battle station, and the Viking 37 Billfish is ready for competition. 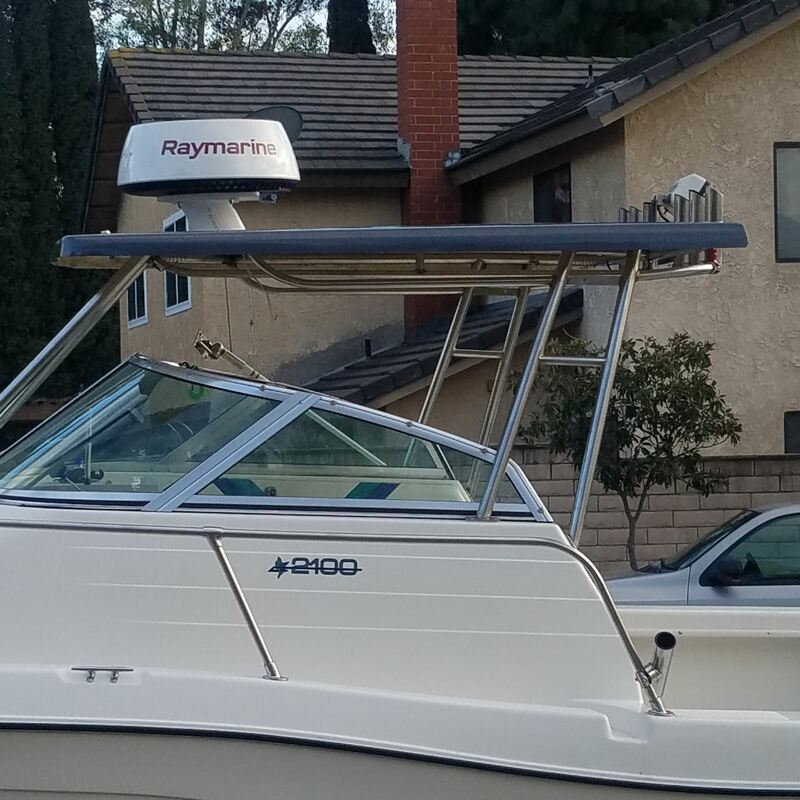 There’s a fishbox in the deck (freezer plates are optional), a dunnage box on the other side, a transom livewell, four gunwale holders come standard, and there’s room to add another pair. Interestingly, there’s a benefit to working from this cockpit as compared to bigger boats, in that freeboard is under three feet and the gunwales are relatively narrow. Those used to working the pit of larger vessels will find swinging chicken dolphin and gaffing tuna a bit easier than they’re used to. 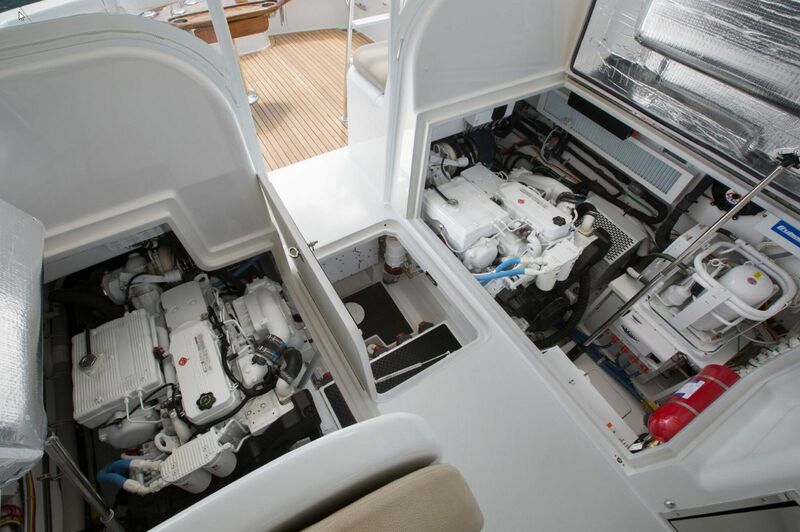 With a pair of in-line-six Cummins QSB 6.7 diesels (the only powerplants offered on the 37 Billfish) the boat doesn’t have the speed of larger Vikings, nor does it have the sometimes rather extravagant fuel burn. 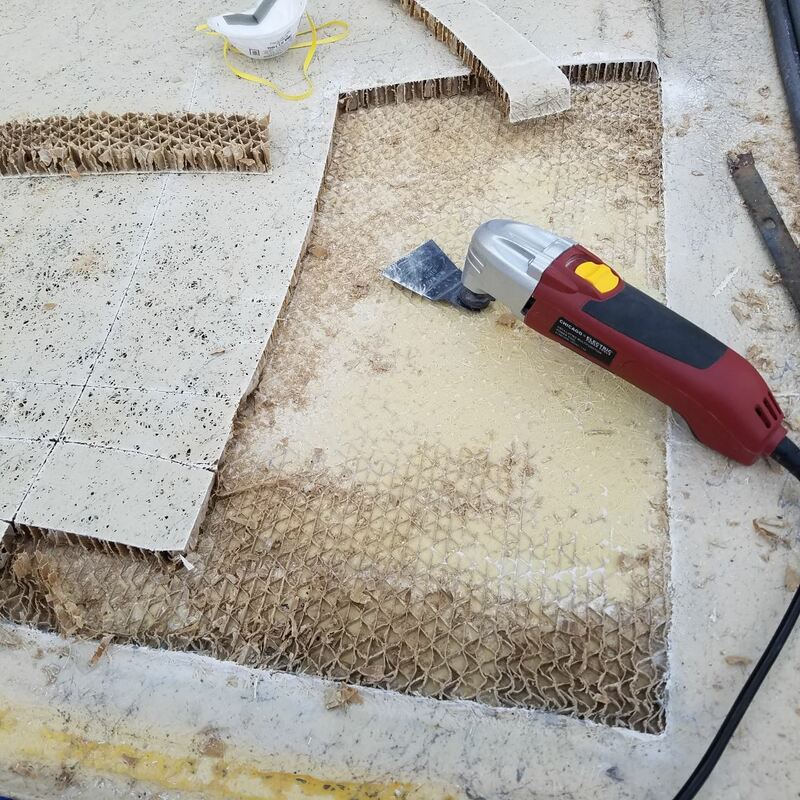 With a realistic load cruise is a hair over 30-mph, where the boat burns 26.5 gph to net better than a mile to the gallon and a range of over 300 miles. Pour on the coals and you’ll nip at the 40-mph mark while just about doubling the fuel consumption. The 37 Billfish has a transom deadrise of 12.8 degrees, and having spent several days offshore in varying conditions with this hull, we have to say that it’s unusually smooth-running for its size. It can get a bit misty in the back of the cockpit (like almost any twin diesel boat of this size), and when running from the lower station it is on the loud side (again, something to be expected in a boat of this size and type). But where many boats in this class would slam or throw curtains of spray, the 37 Billfish is surprisingly comfortable. 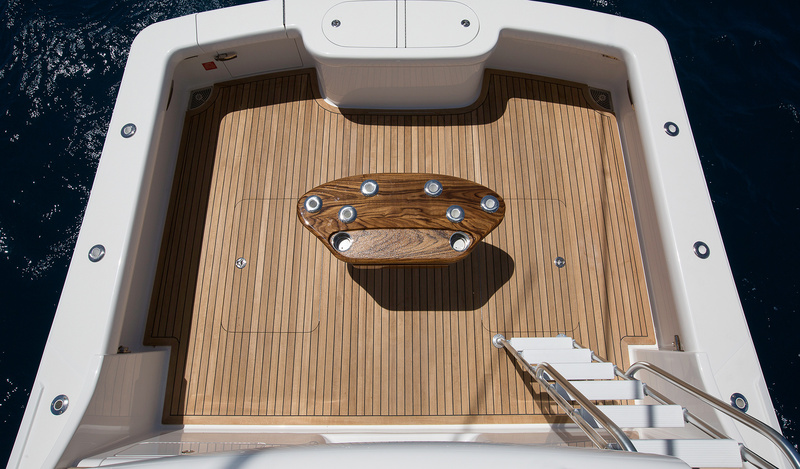 Take one for a sea trial in adverse conditions, and we’d wager you’ll agree. Running this boat through varying conditions is eye-opening – and not at all disappointing.Will running a Viking 37 Billfish put you in the same luxurious surroundings as those guys on their monstrous 60 or 80-foot sportfishing yachts? Of course not. But, will it allow you to compete with them in those same big-money, big-glory tournaments? You bet. And while it may be the smallest Viking in the fleet, the 37 Billfish is one seriously competent fishing machine. Visit Viking Yachts website to learn more.